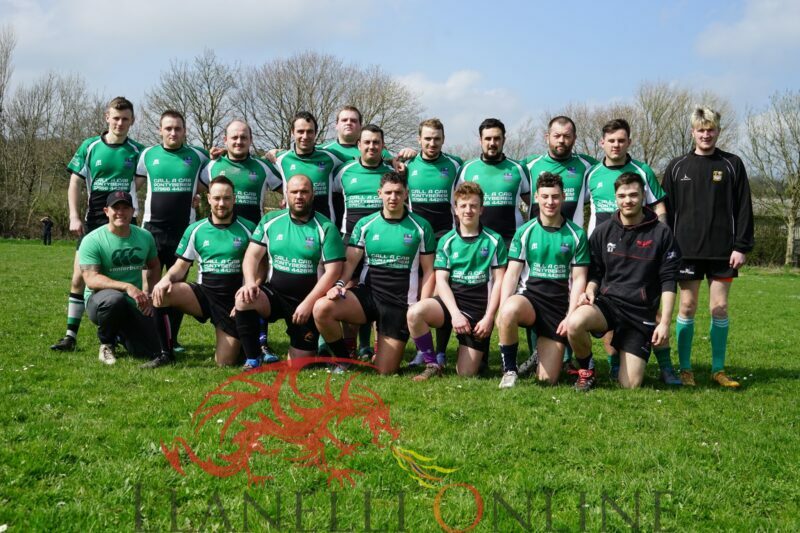 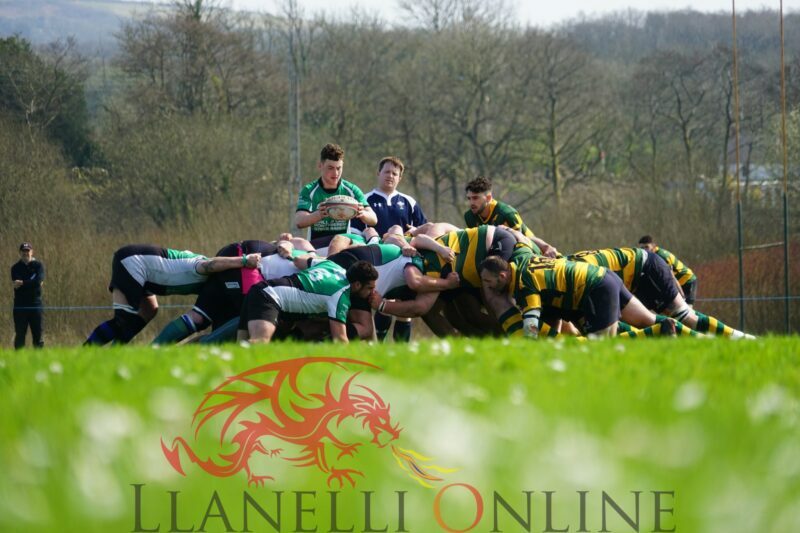 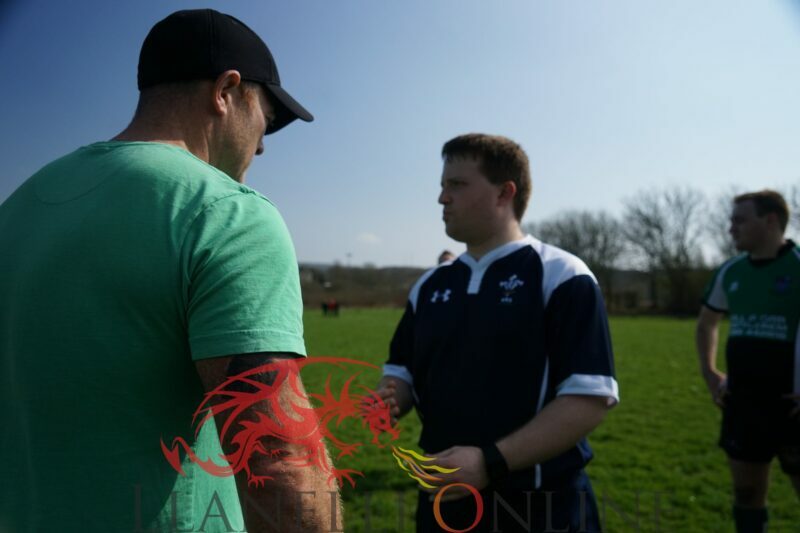 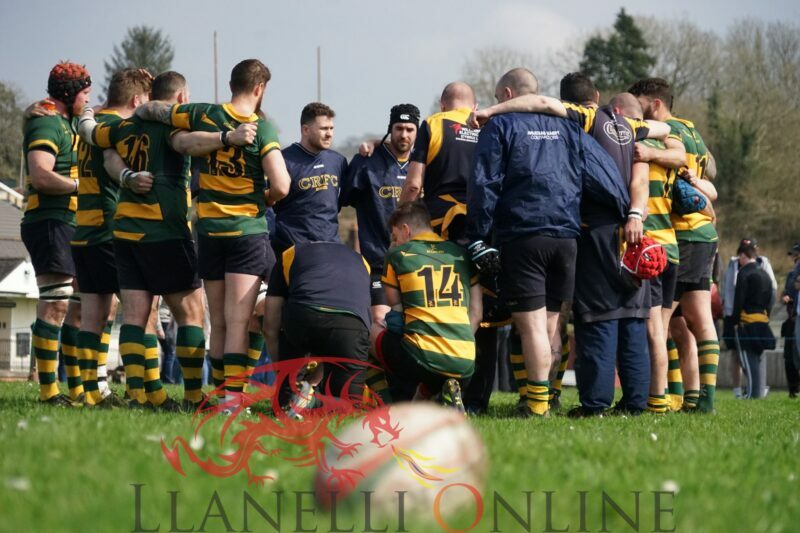 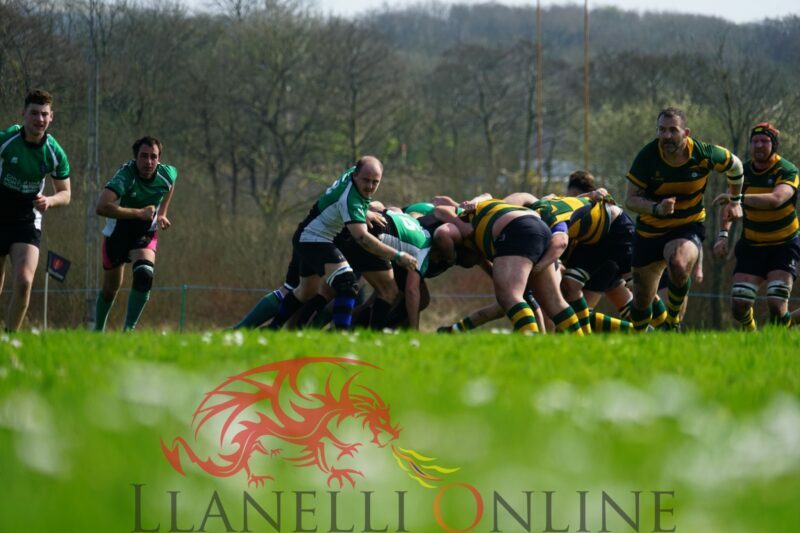 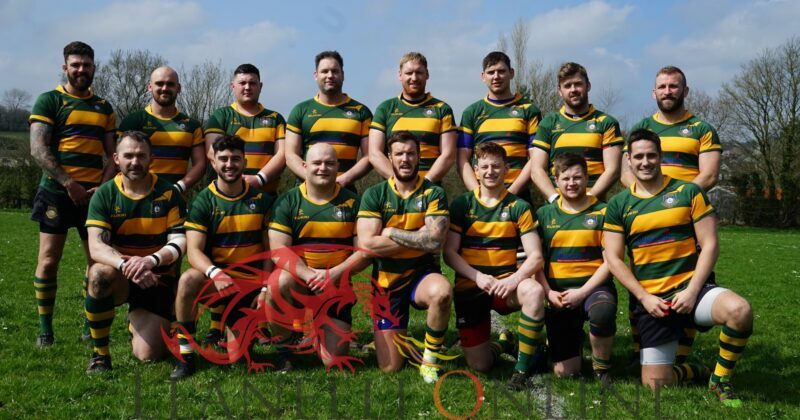 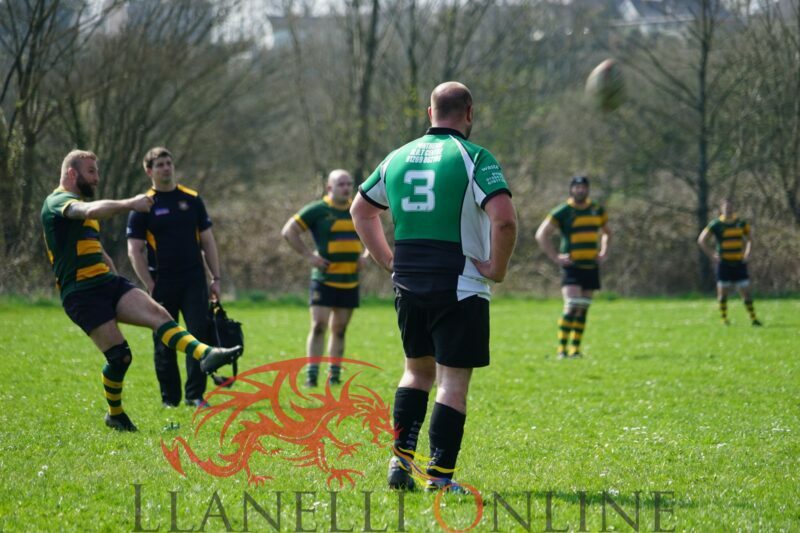 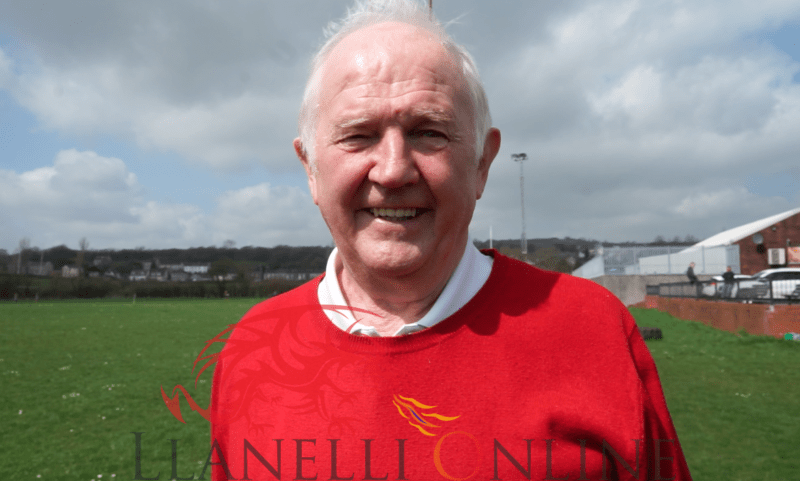 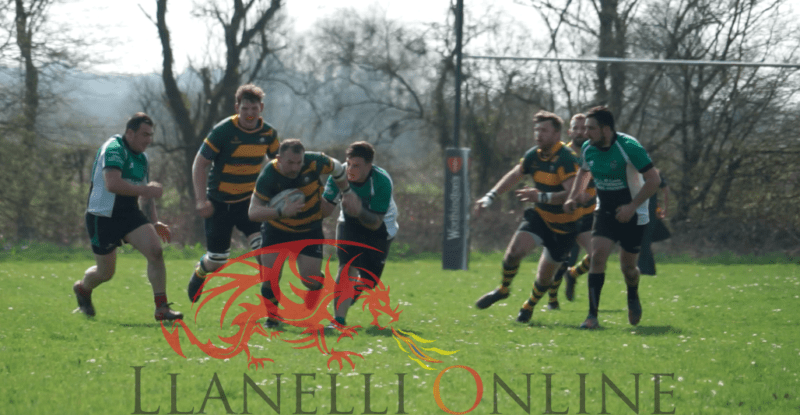 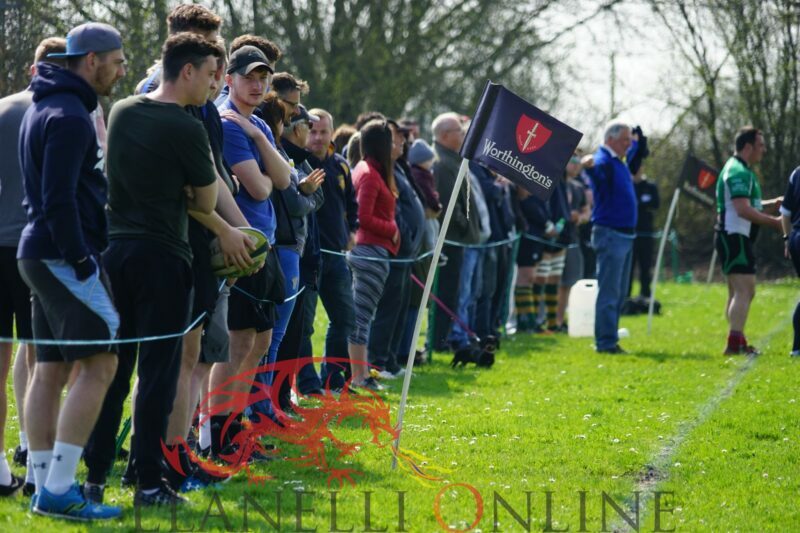 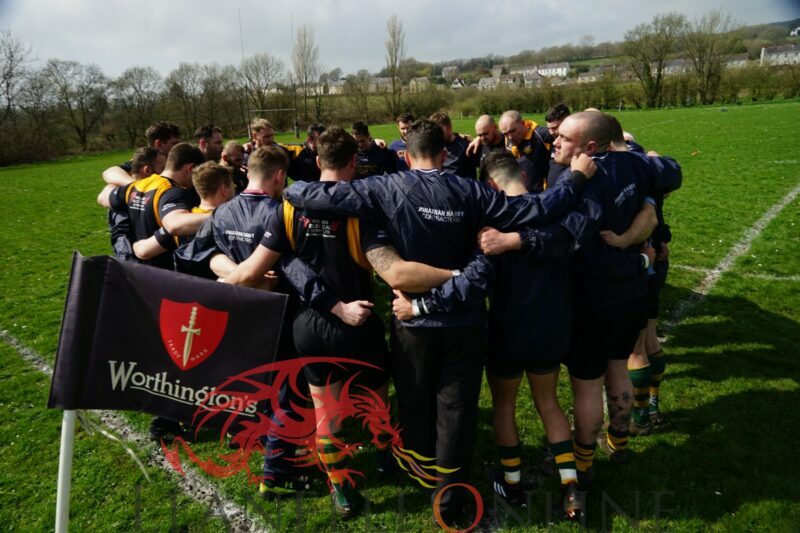 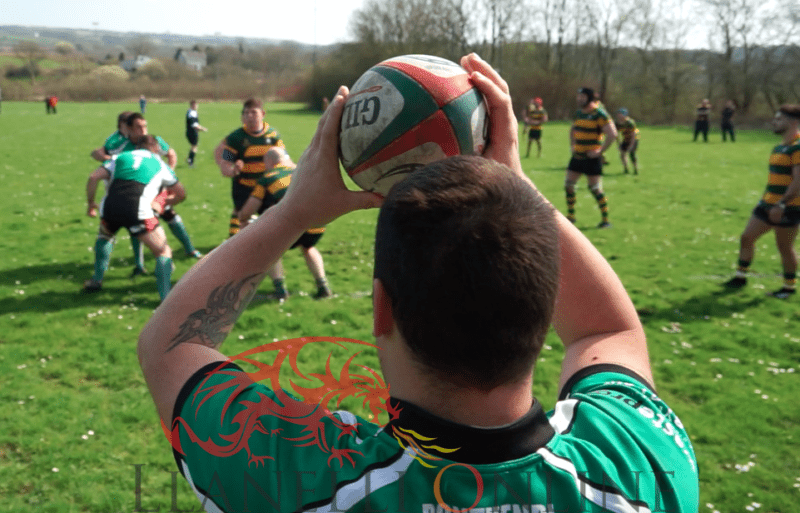 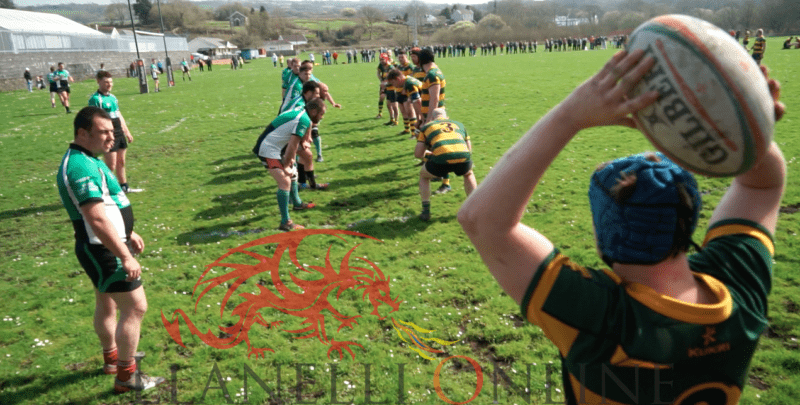 THE men from Cefneithin looked determined and ready for anything even as they arrived in the car park of Pontyates RFC on Saturday (Apr 14). 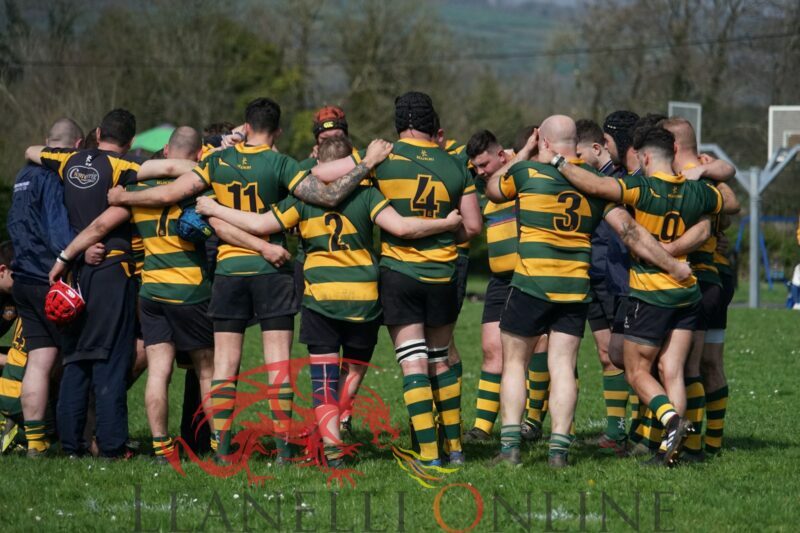 If this was a local derby, it was as their coach told them also the Cup Final. 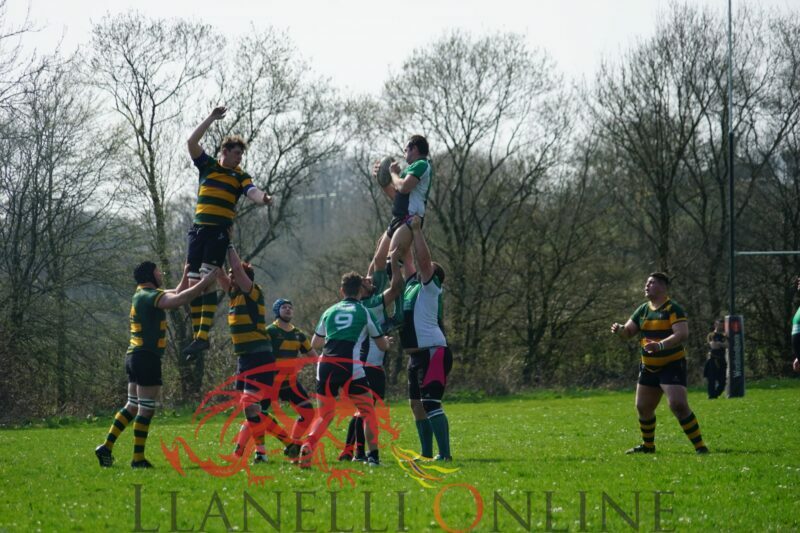 Even their warmup had purpose and strength. 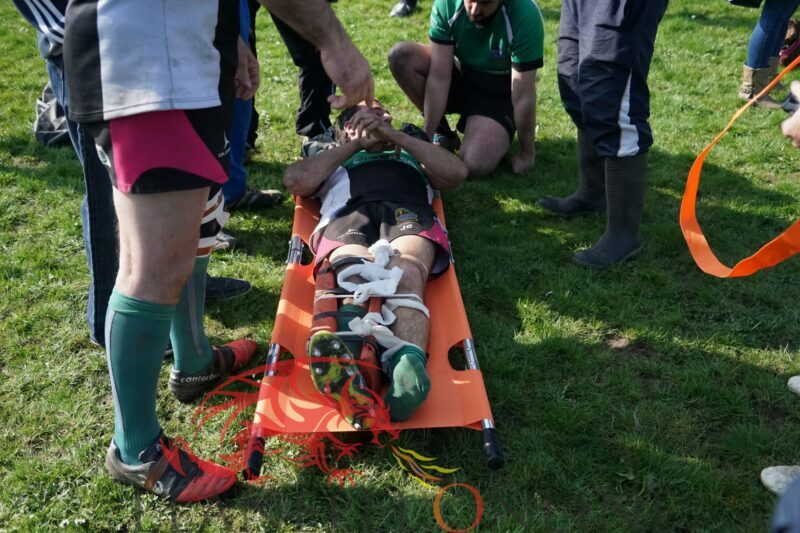 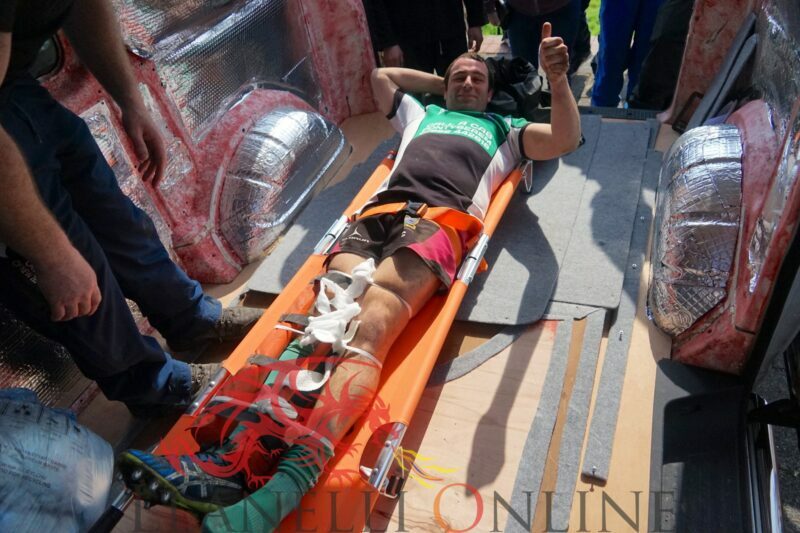 And win they did albeit in unfortunate circumstances as the game had to be halted when Pontyates Captain Jamie Cooper broke his leg going into a tackle. 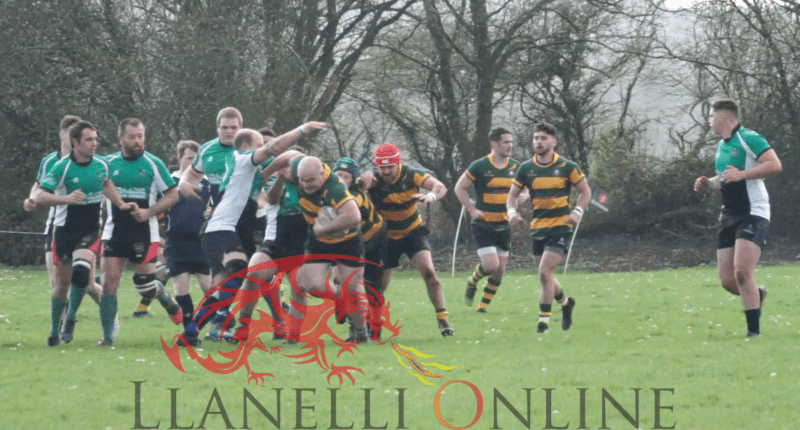 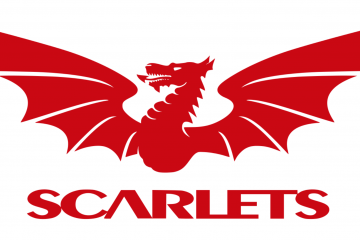 The game was predominantly a one way affair apart from glimpses of brilliance from one or two of the Pontyates backs who placed some teasing kicks in to get close to the Cefneithin line. 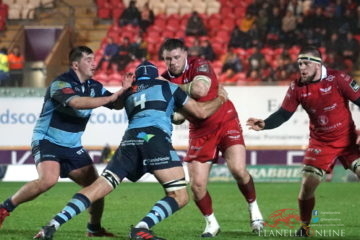 The pack also performed well and won just about every scrum they went into. 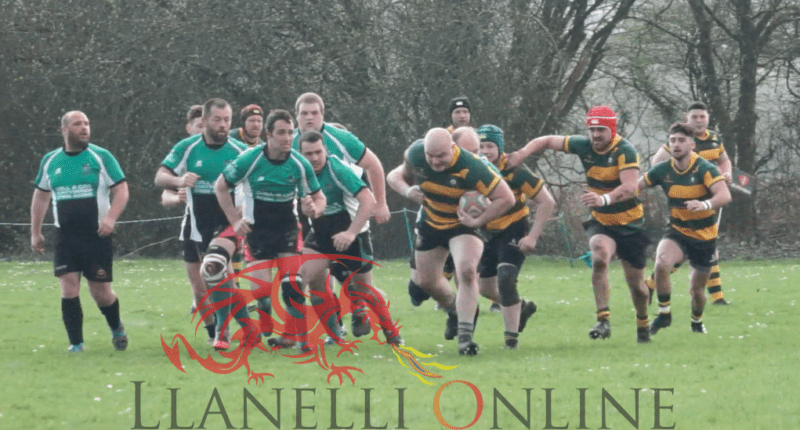 There is no stopping talent and this visiting team was bursting at the seams with it as they ran in try after try and even managed to kick the majority of the conversions in quite windy conditions. 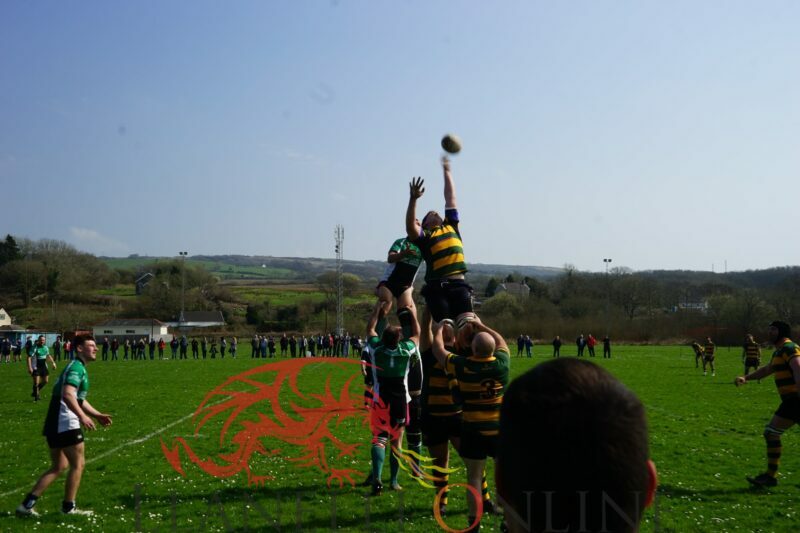 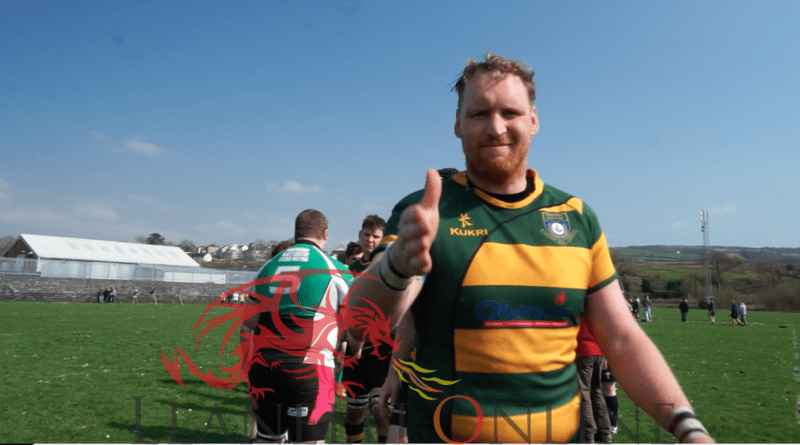 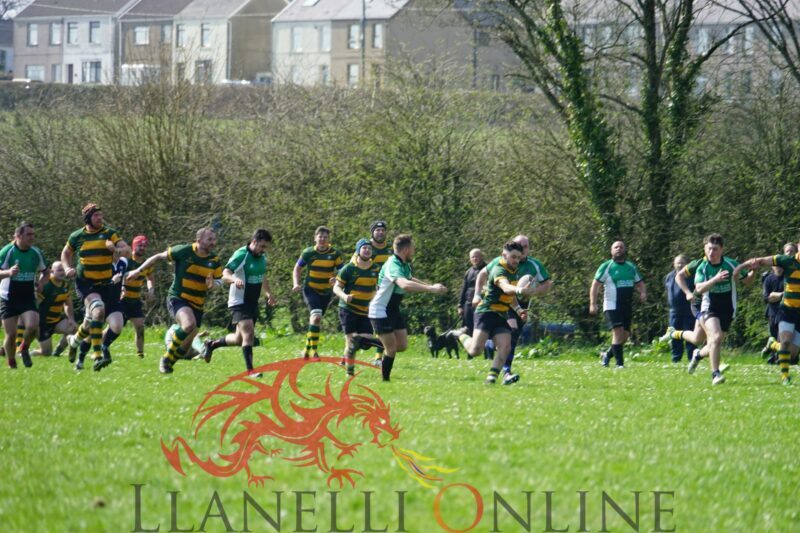 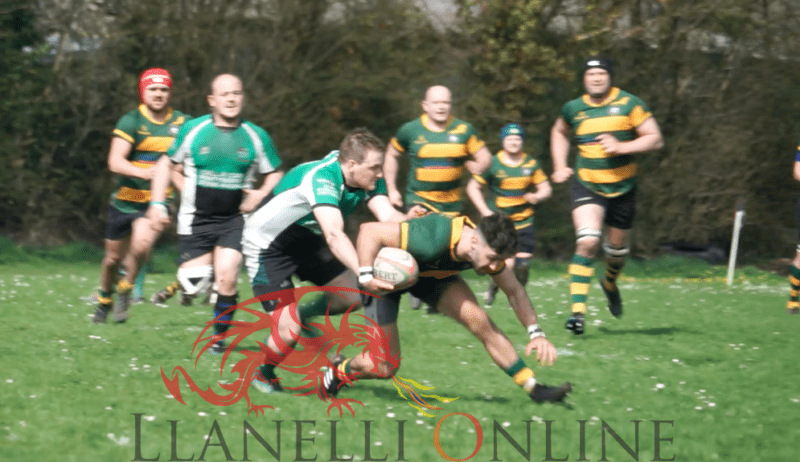 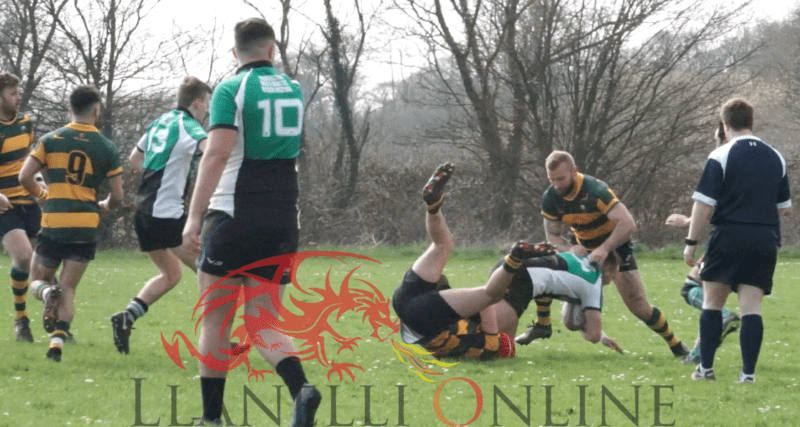 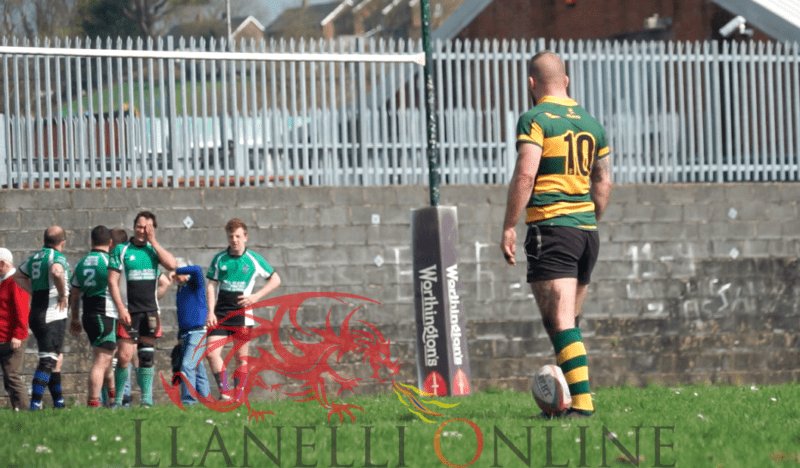 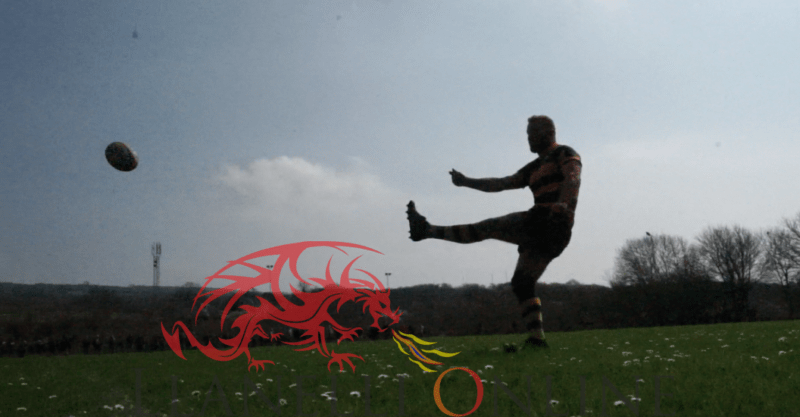 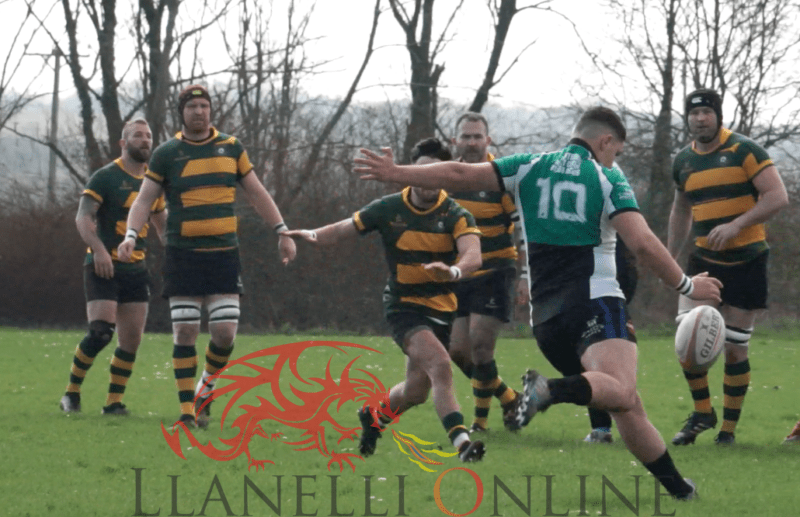 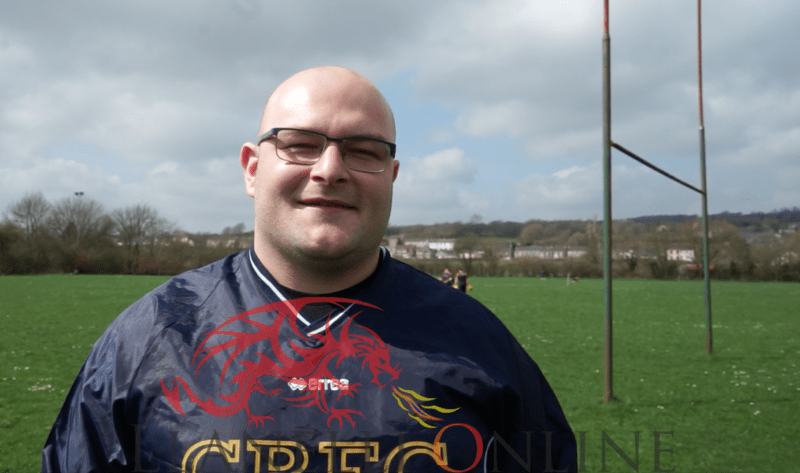 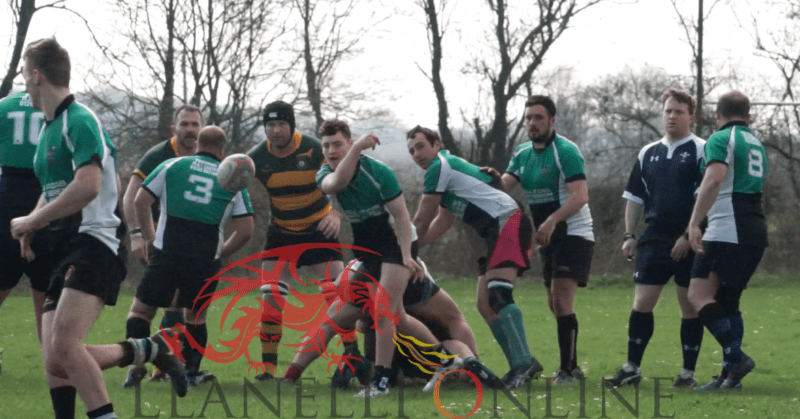 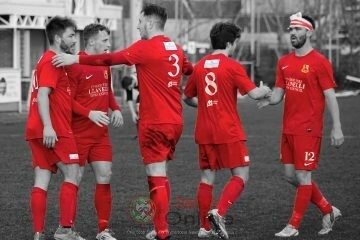 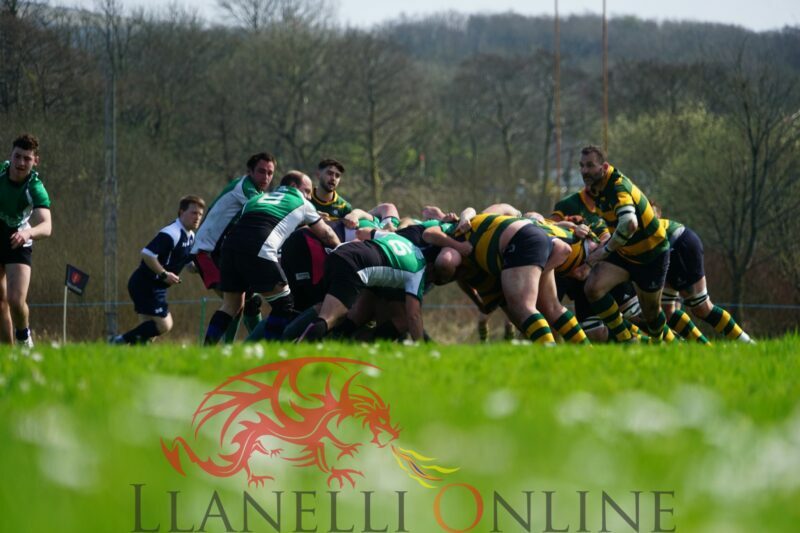 A local derby it may have been but it was a demolition derby for Pontyates as the men from Cefneithin, oh so close from over the hill proved that they were anything but. 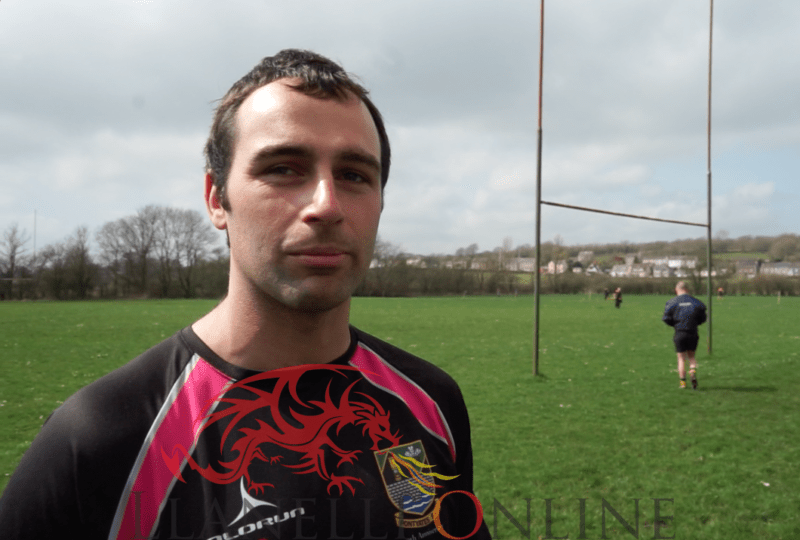 You can read our article on Jamie Cooper in our news section.